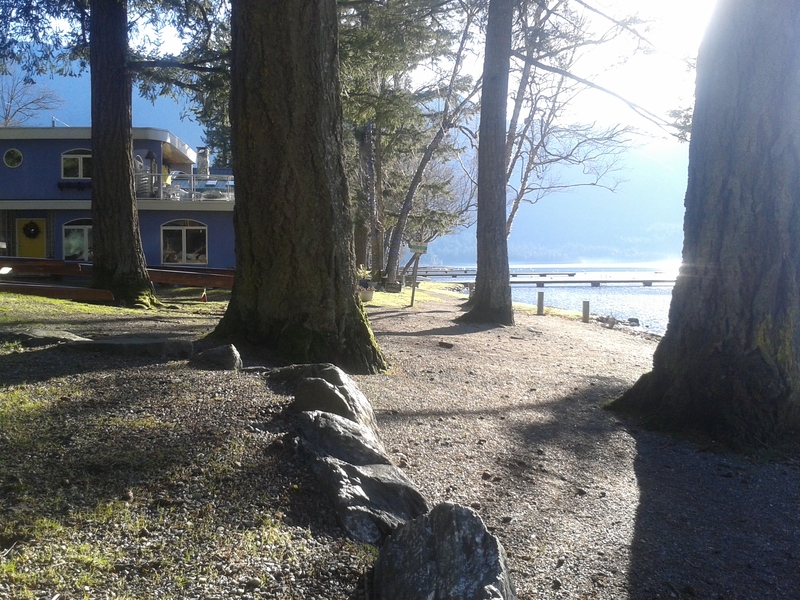 Cultus Lake, BC (News1130) – Expect to see even more brown lawns across the region, with stricter water restrictions now in effect in Metro Vancouver as well as Abbotsford and Chililwack. But what does it mean for businesses that depend on water? At least one high-volume consumer is using an off-the-grid solution. A water park may seem like it would be crippled by the restrictions. 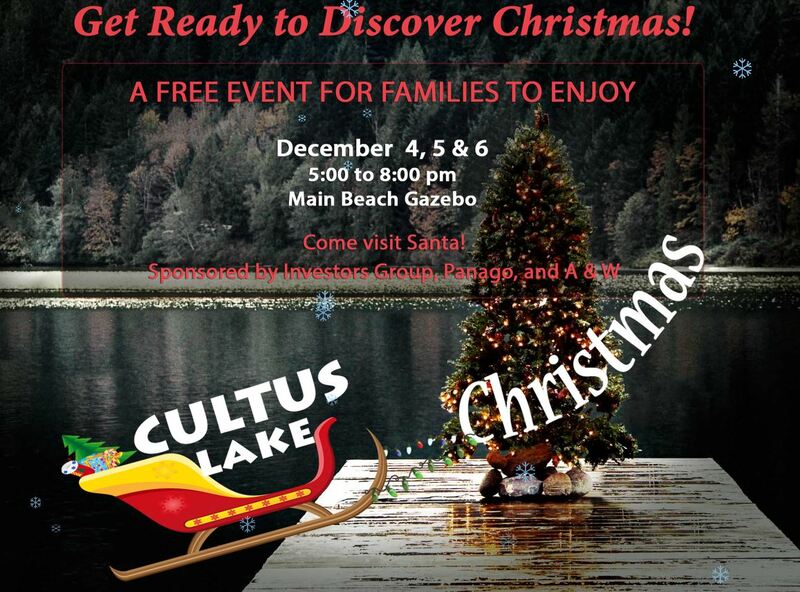 But before you go thinking they are sucking our reservoirs dry, Cultus Lake Water Park is connected to its own underground well system. “We’re out in Cultus Lake so when we were built, we weren’t really in the middle of the city where we can tap into city water. I think it was just a necessity,” says Ian Kanski with the water park. “But it’s crucial for our business because if you have sunny weather, you want to be open. If you don’t have water, you can’t be open,” he adds. The park also uses other tools in an effort to conserve water including splash guards to keep water inside the slides. Any water that’s spilled from the slides eventually hits the ground; most of it is recaptured. 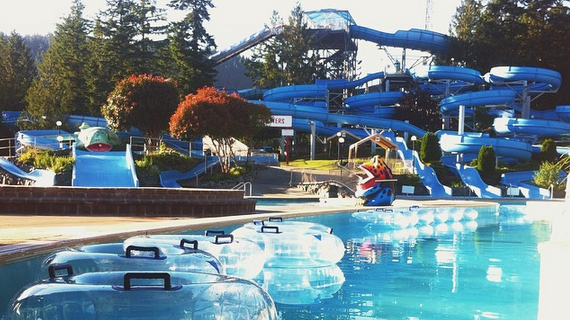 Be the first to comment on "Cultus Lake Water Park Not Breaking Water Restrictions"